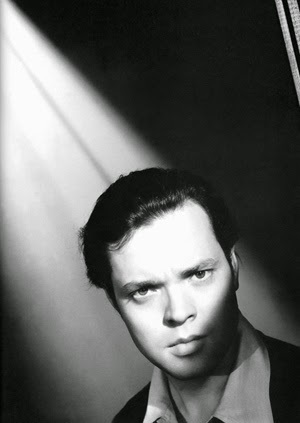 Today would have been Orson Welles's 100th birthday. I'm doing a series over at Criminal Element looking back on his films, and I included my long exploration on his influence on film noir in my book THE BLIND ALLEY, but I don't know that I'll ever run out of things to say about the big guy. Some artists just connect to us too deeply--or is it that we connect to them? Either way, the connection, once made, is seemingly permanent. Here's all I want to say about Orson today: while he's often praised (even overpraised) as a stylist and an innovator, I'm not sure he's ever been given his due as a thinker. I don't know if there is a deeper, more profound filmmaker than Orson Welles. Ozu, Bergman, Kieslowki--they would be his equals. But no one is better, deeper, more true. I'm not saying he was always right, not saying that he didn't have his blind spots. He was a human mammal like the rest of us, and as such he was a flawed artist. But, as the man himself would have been quick to point out, all artists are flawed. Their flaws are part of what make them distinctive. Their flaws, in the end, are part of what feeds whatever wisdom they have because wisdom is only arrived at through failure. Few filmmakers were as fearless in risking failure than Orson, and fewer still put as much profound humanity on the screen. 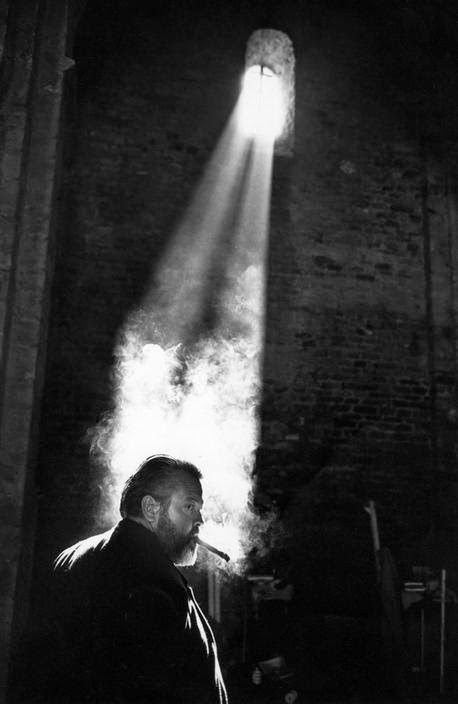 One hundred years of Orson Welles is a beautiful thing. Here's to a hundred more.